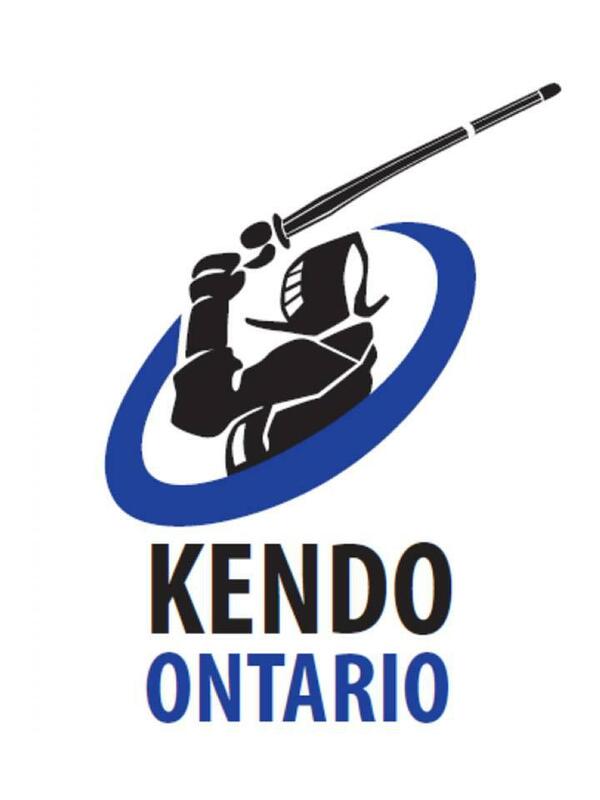 Jungko Kendo Club is pleased to host a tour of members of the Korean National Team (‘Team Korea’ from the 17th World Kendo Championships) to Canada. Byung Hoon Park Sensei, 5th Dan, 34 yrs old of Young-In City and Hyung June Yoo Sensei, 4th Dan, 27 yrs old of Incheon City will be travelling through Toronto and Montreal. Please join us for a special seminar open to everyone on Sunday December 2 @ The JCCC from 9-12pm (tbc). Note: Seminar fees may apply. This is a special opportunity to see Team Korea members in Toronto. We look forward to sending details when they become available.